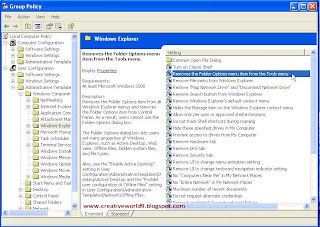 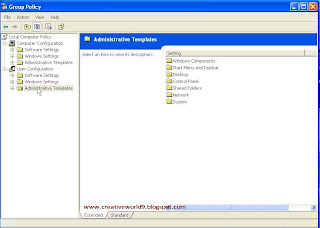 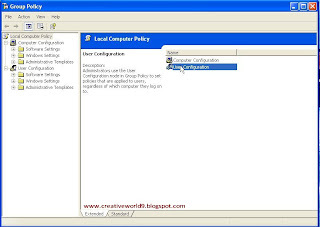 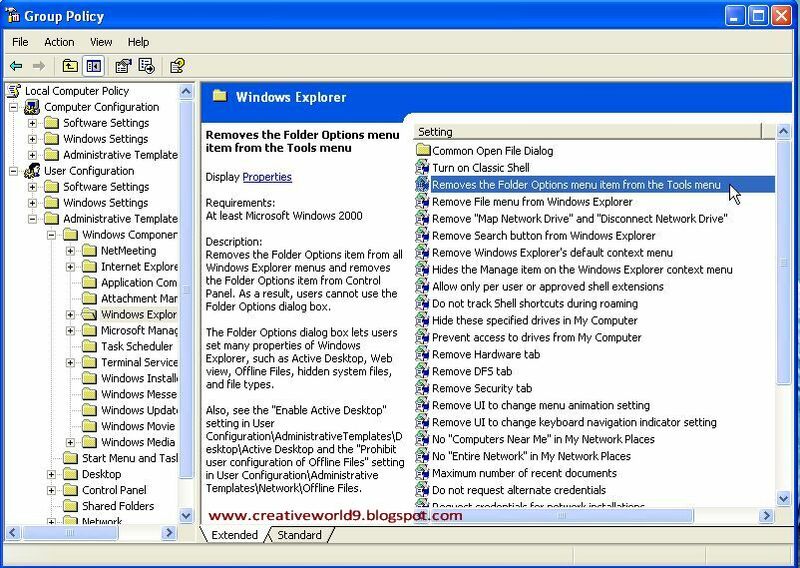 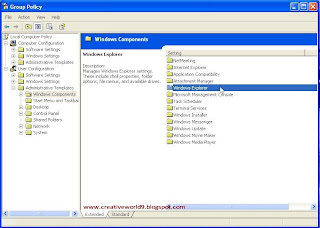 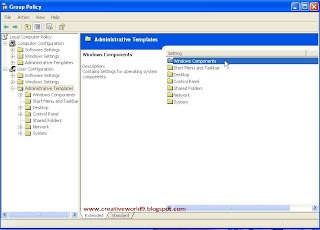 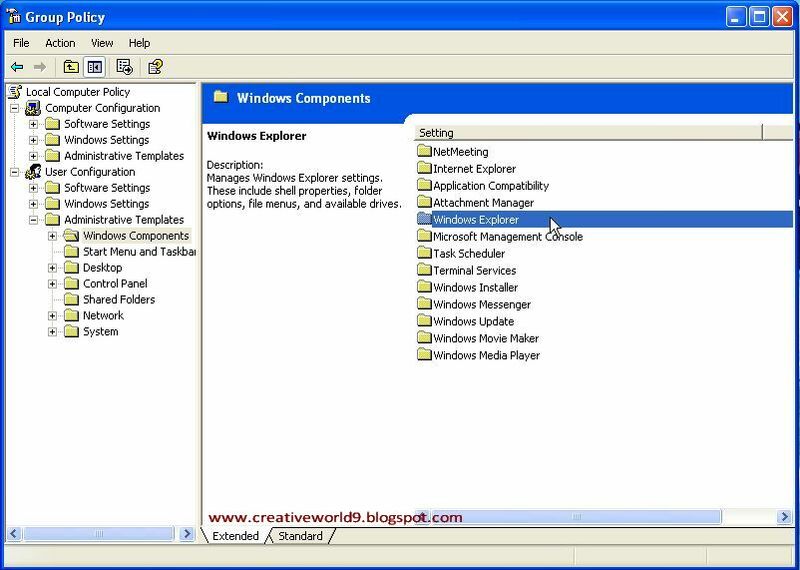 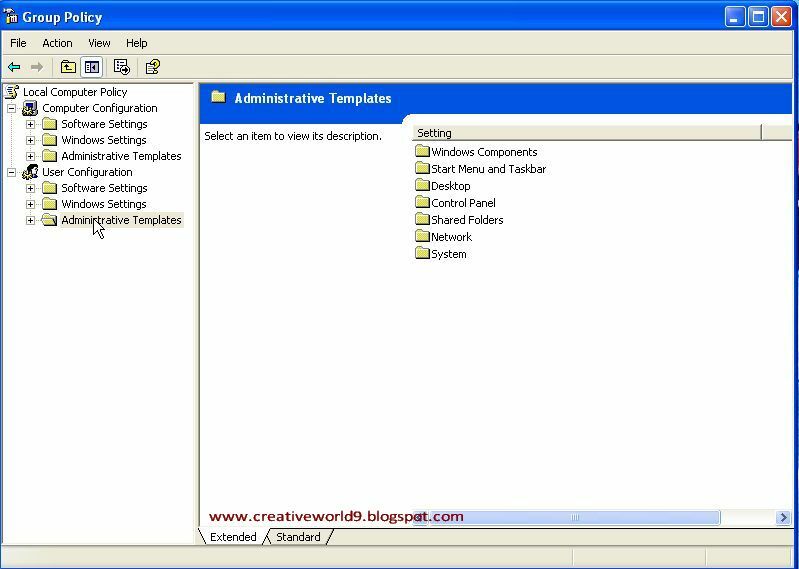 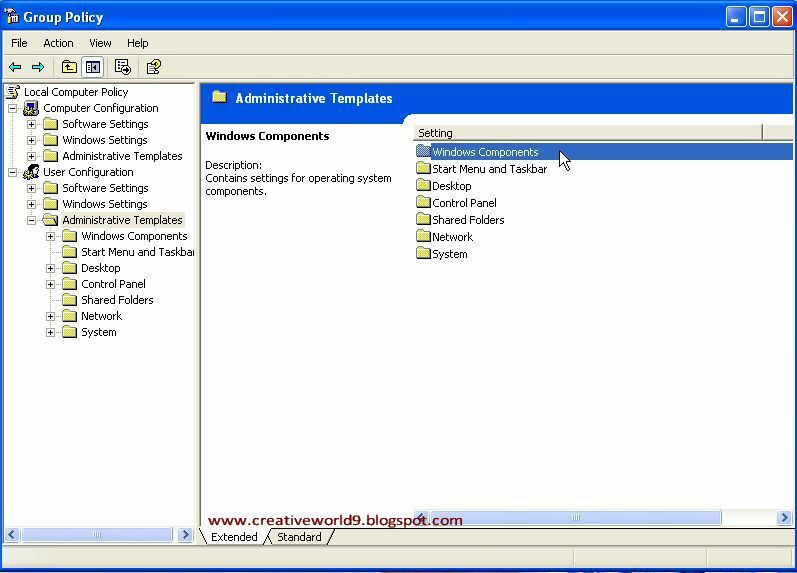 Sometimes the folder options missing in windows explorer due to some virus attacks or some trojan effect. 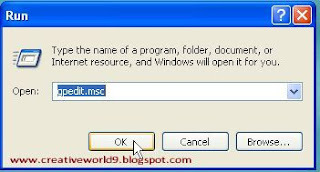 Go to Run and then type “gpedit.msc” and press OK.
Then go to Windows Explorer. if it is disable then set it to not configured & Apply & then click OK .
You will get folder options back.